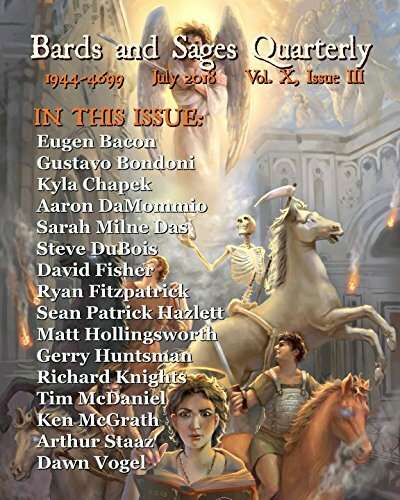 Happy to see the steampunk anthology, Penny Dread Tales: Volume Two: A Phantasmagorical Calliope of Clockwork and Steam, out, which contains my story, 'Creation's Flaw'. It is available at Amazon and other online distributors. Posted on March 18, 2012 by Gerry HuntmanPosted in UncategorizedTagged creation's flow, market, publishing, short story, steampunk.